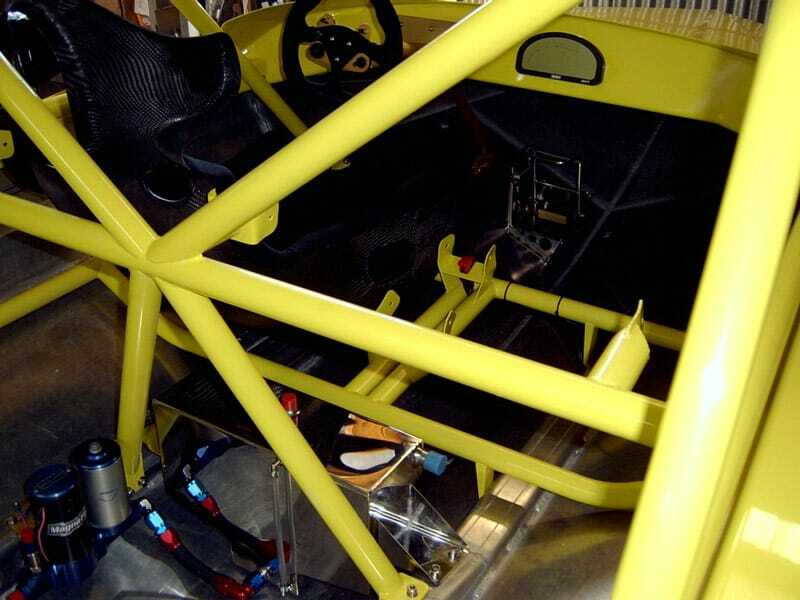 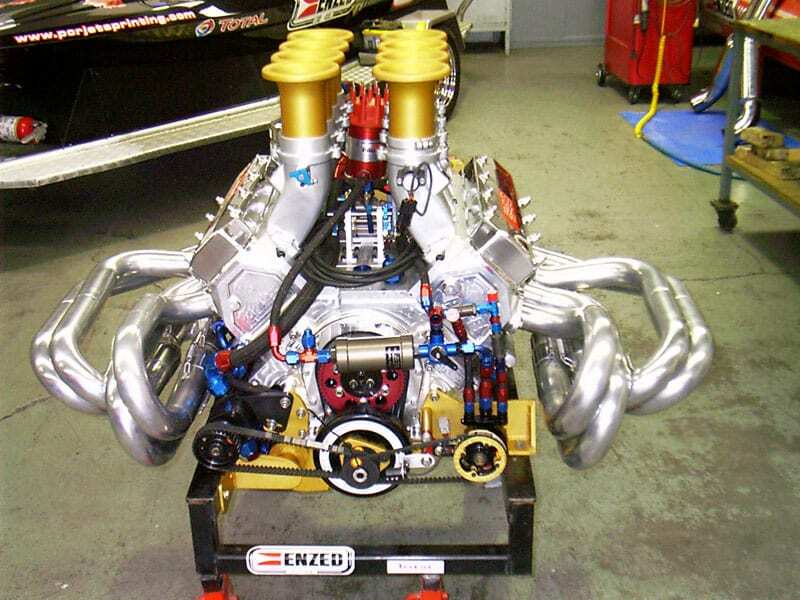 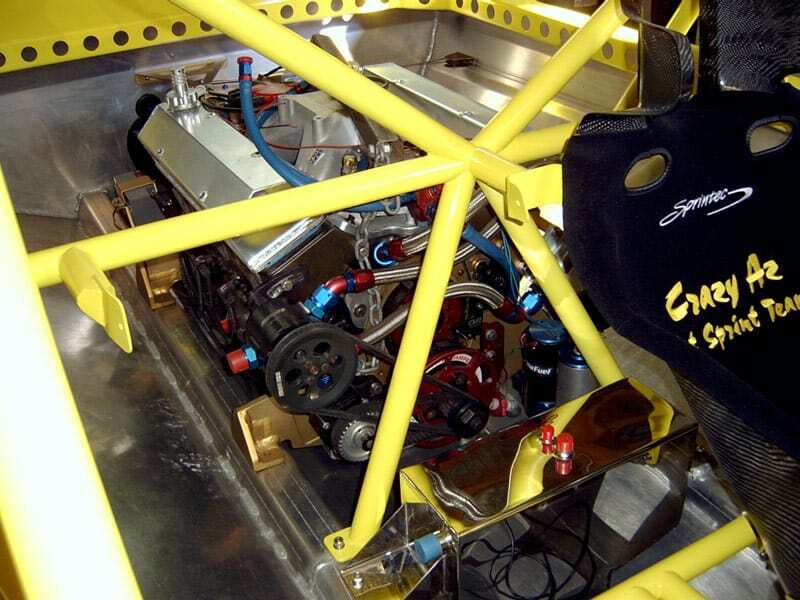 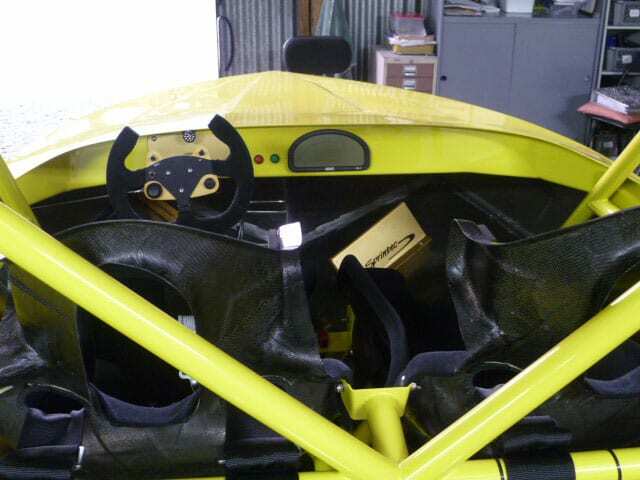 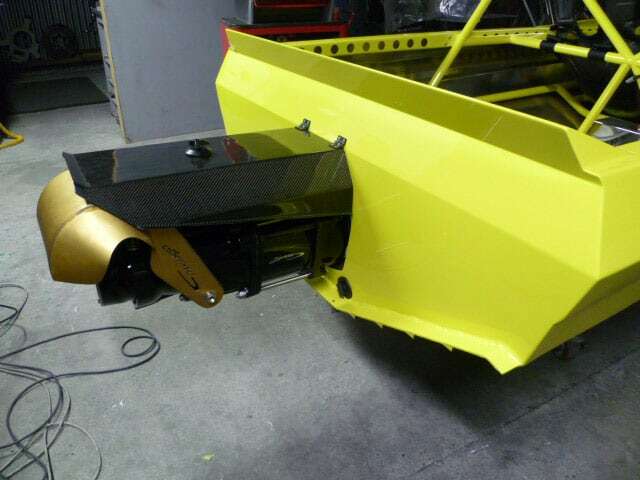 Sprintec develops innovative technology which improves the performance, safety and desirability of our Sprint boats. 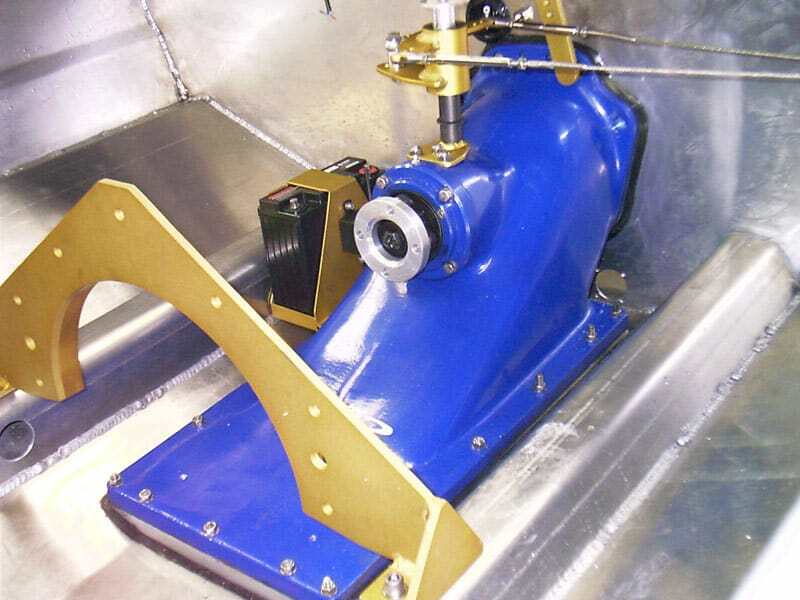 Our engineering capabilities cover hull, jet unit, impeller, driveline, motor, composites, safety systems & boat dynamics. 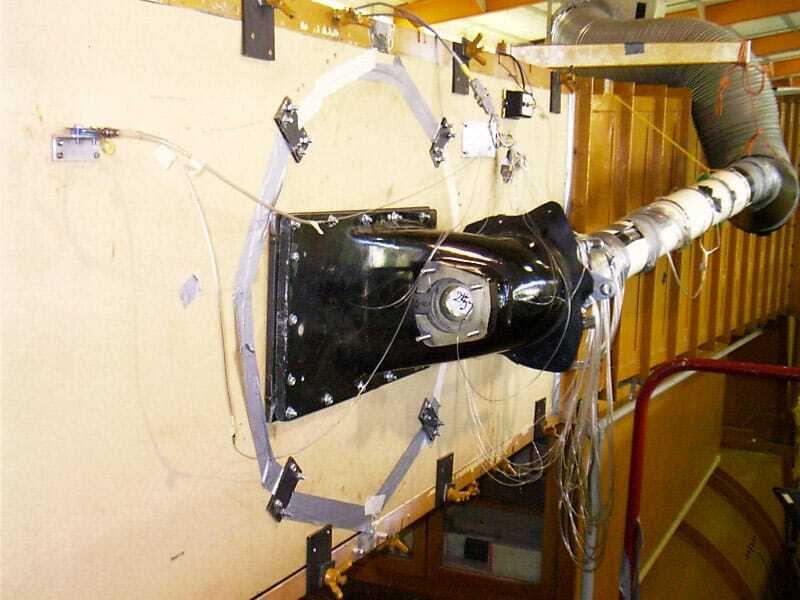 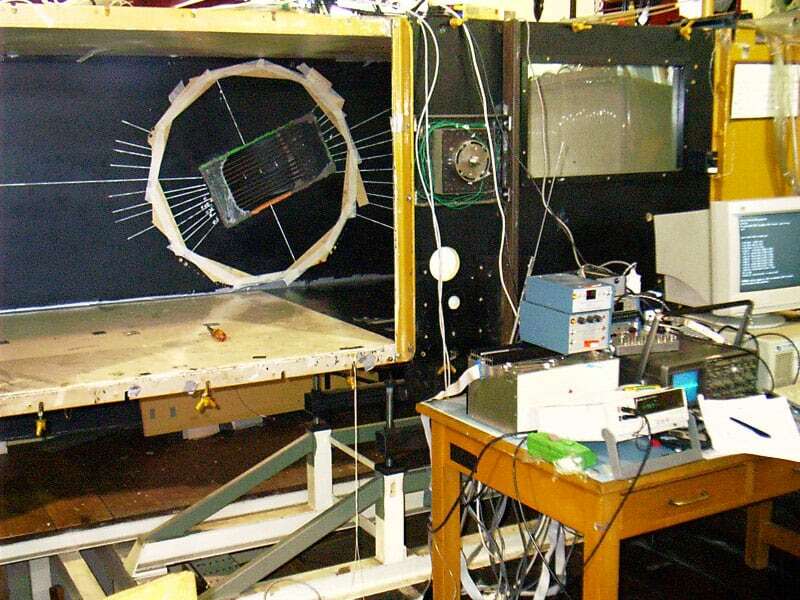 Research & development projects via Canterbury University Mechanical Engineering have also contributed to our knowledge base, including CAD, FEA & wind tunnel testing. 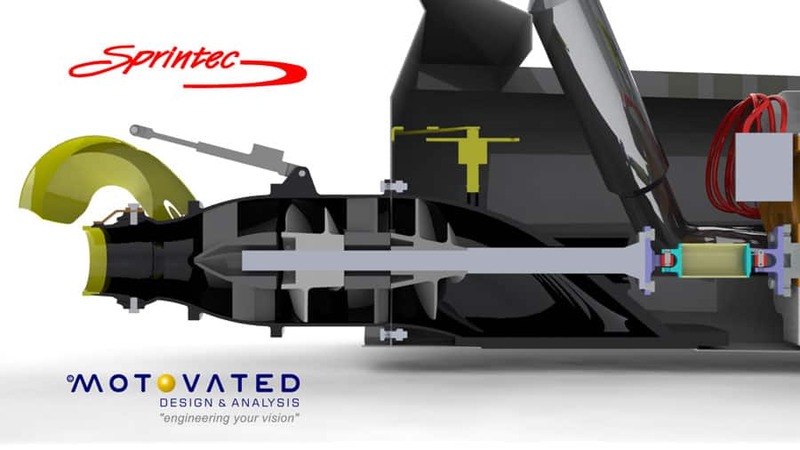 By working with a number of specialist partners we can manage the whole engineering process from a ‘base package’ through to complete ‘turn-key’ water tested boats – ready to race. 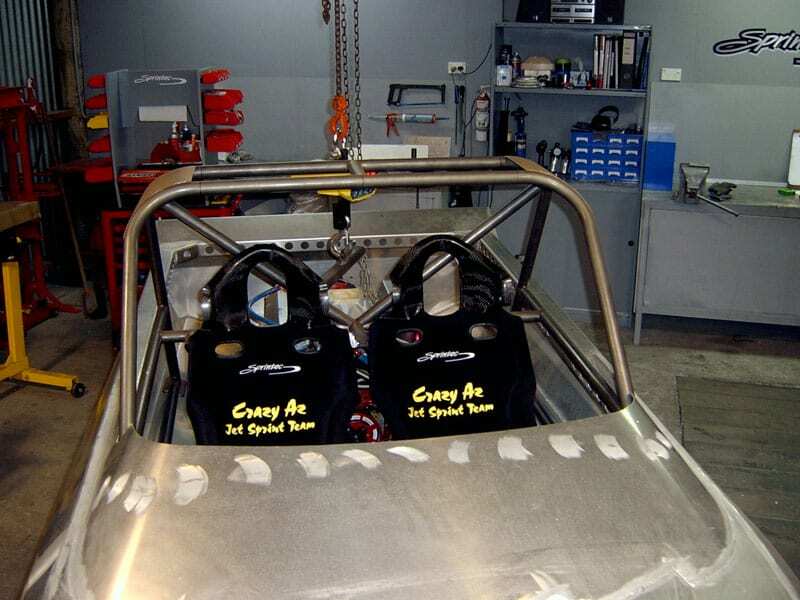 The precision components we manufacture have been tested and proven in the harshest of environments. 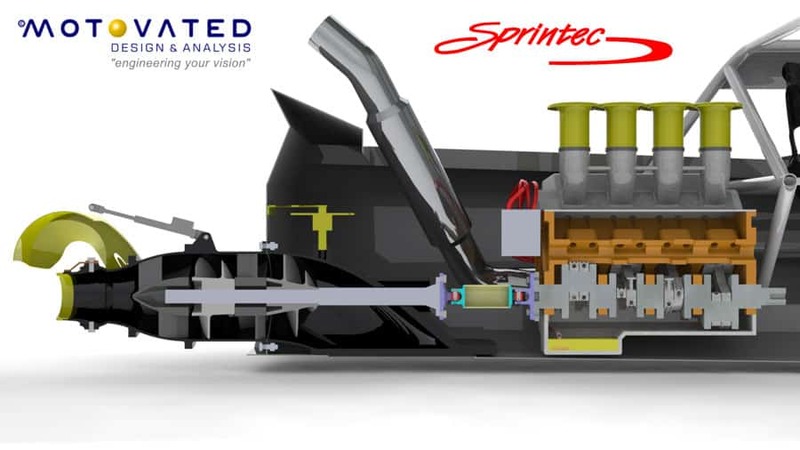 Sprintec offer our customers a total electronics system design and manufacture service. 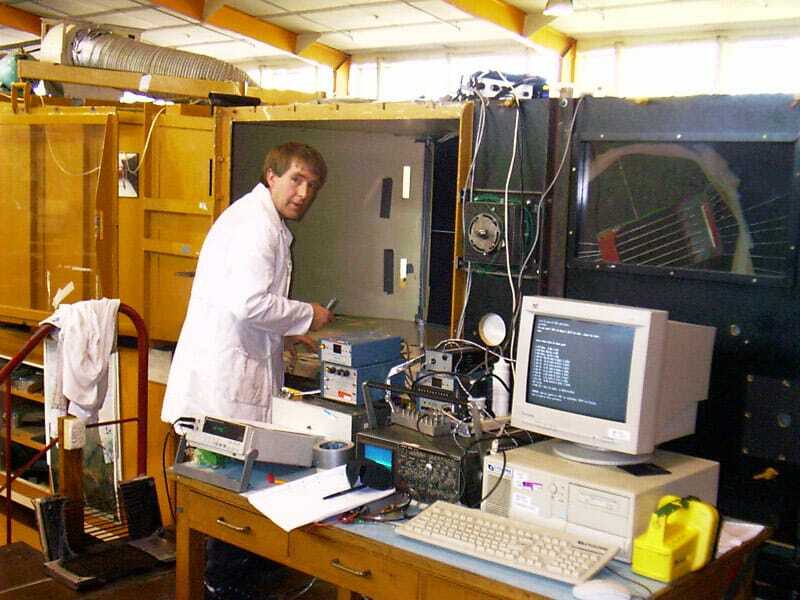 We understand the problems associated with the design, development and integration of electronic control & data acquisition systems. 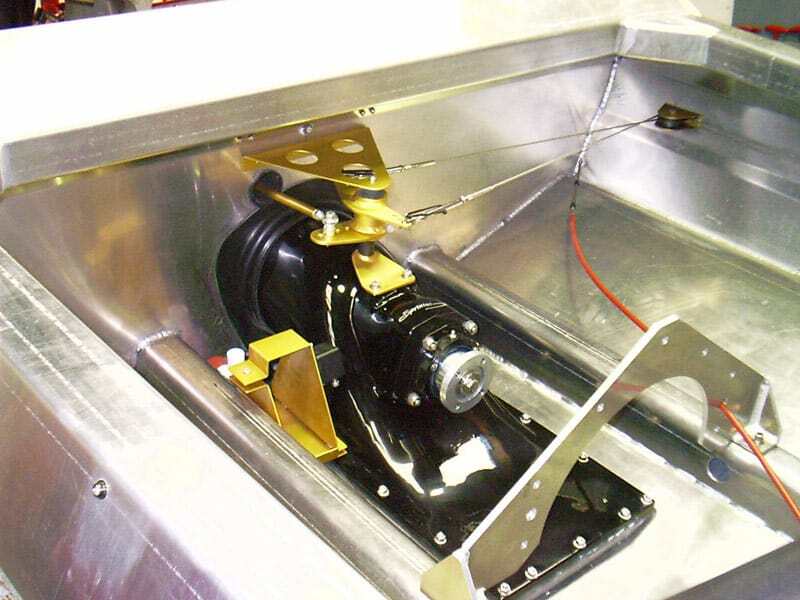 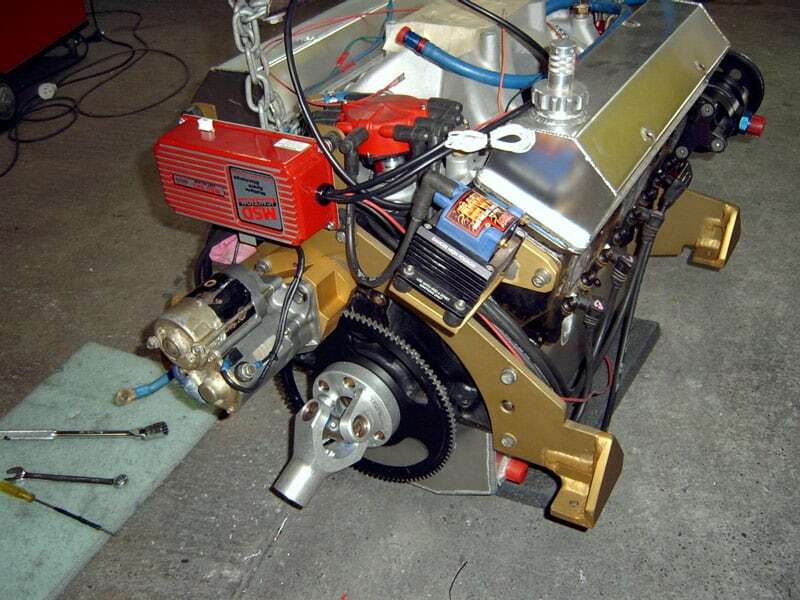 As a result we have developed our own range of wiring looms specifically to suit our Sprintec boats. 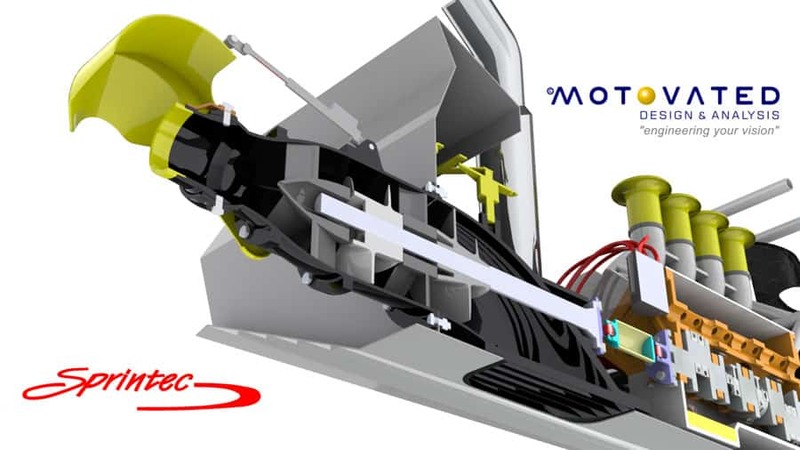 We have more than 10 years experience setting-up, installing, calibrating & interpreting Motec ECU’s & ADL data loggers. 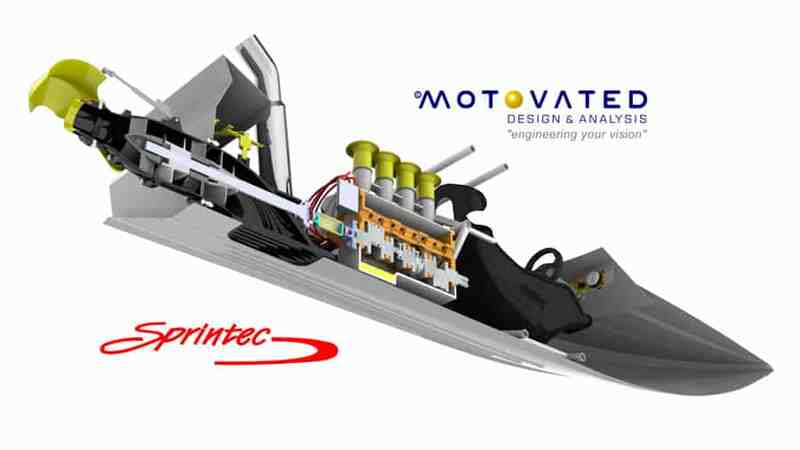 Sprintec clients who decide to have us supply a Motec for their boat are offered advice on interpreting data & how to utilise this info to maximise performance and reduce maintenance costs.